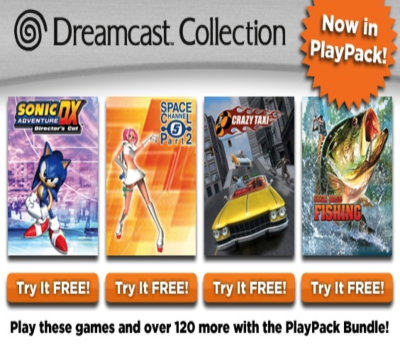 SEGA has recently partnered with Cloud-based gaming platform OnLive, which is now offering the SEGA Dreamcast Collection for free as part of its PlayPack Bundle for new subscribers. 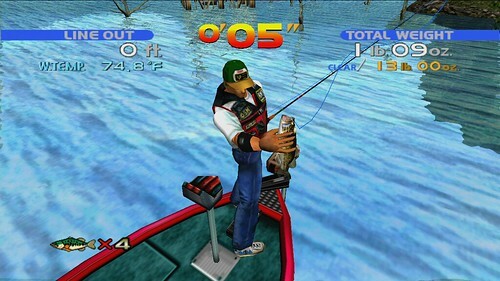 The collection includes Sonic Adventure, Crazy Taxi, Space Channel 5: Part 2, and SEGA Bass Fishing. No other SEGA titles have been confirmed for the service as of yet, but more are expected to be released in the near future. 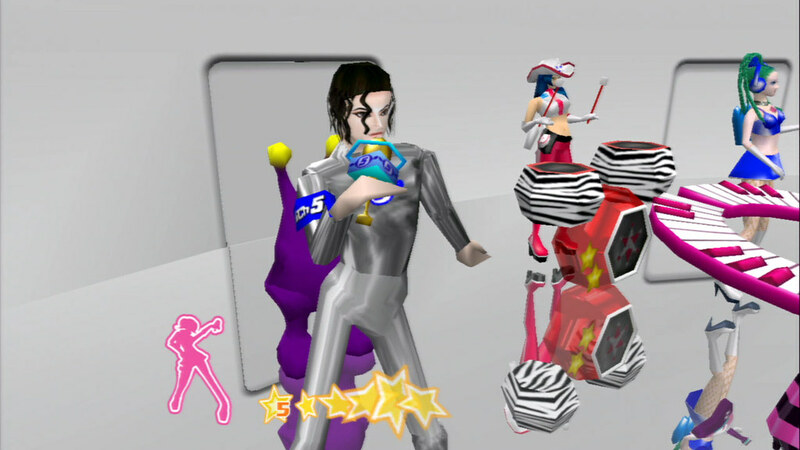 In addition, these and all other OnLive titles are fully supported and playable on most smartphone devices running iOS and Android, which are identical to the PC versions of these games. 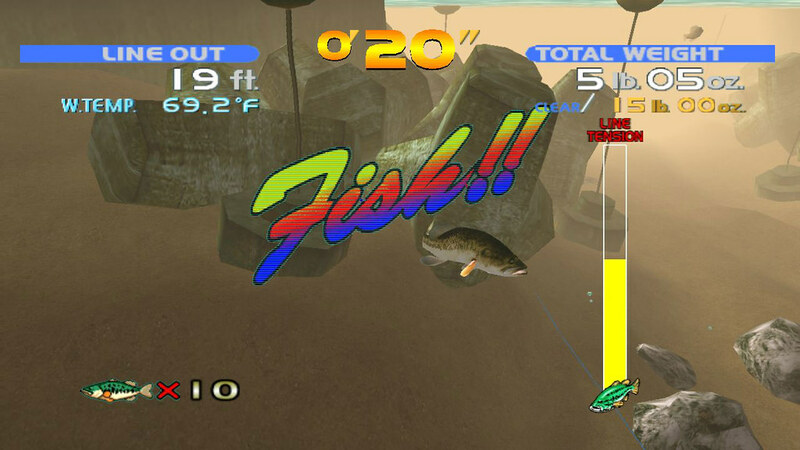 As the above launch trailer shows, Dreamcast Collection, available for Xbox 360 and PC, contains versions of Dreamcast classics Crazy Taxi, Sonic Adventure, Sega Bass Fishing and Space Channel 5 Part 2. 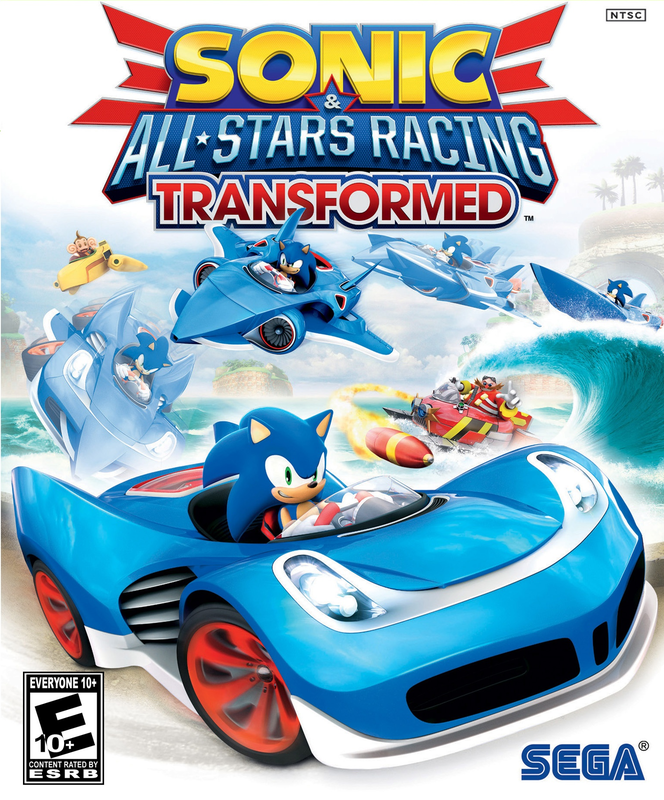 The first two are available as separate downloads on Xbox Live Arcade and the PlayStation Network. The Dreamcast Collection is now on sale across North America and will be released in Europe next Friday.